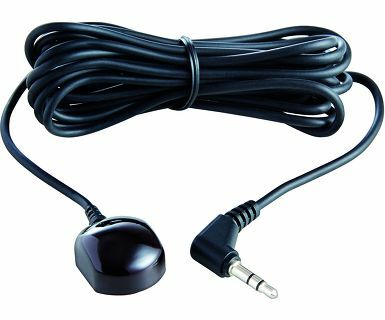 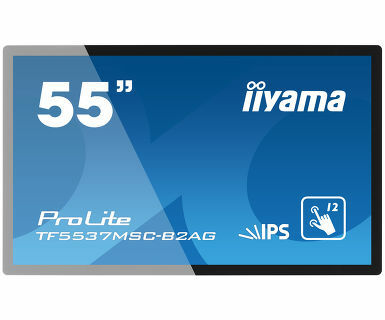 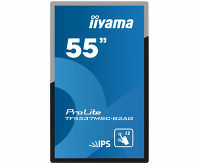 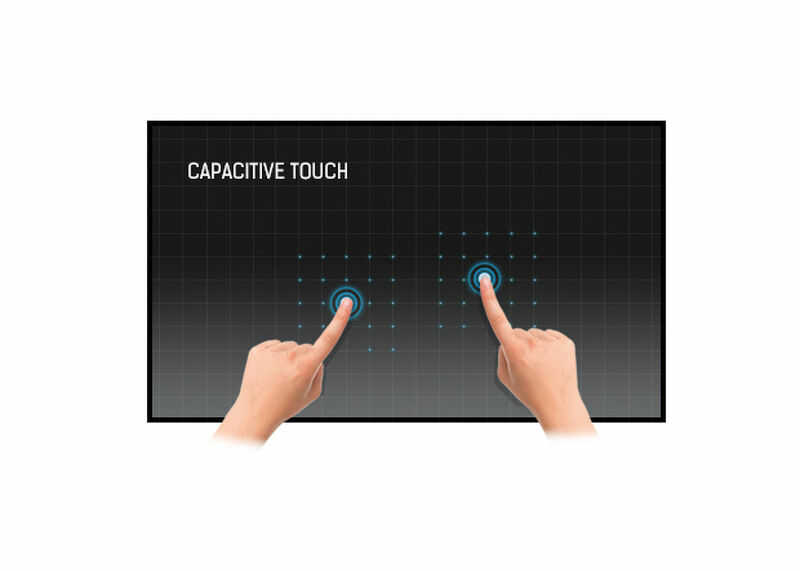 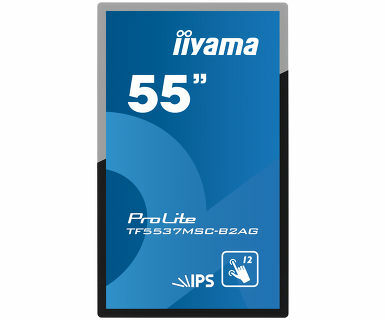 With 1920x1080 Full HD resolution and Projective Capacitive 12 point touch technology, the ProLite TF5537MSC-B2AG delivers seamless and accurate touch response. 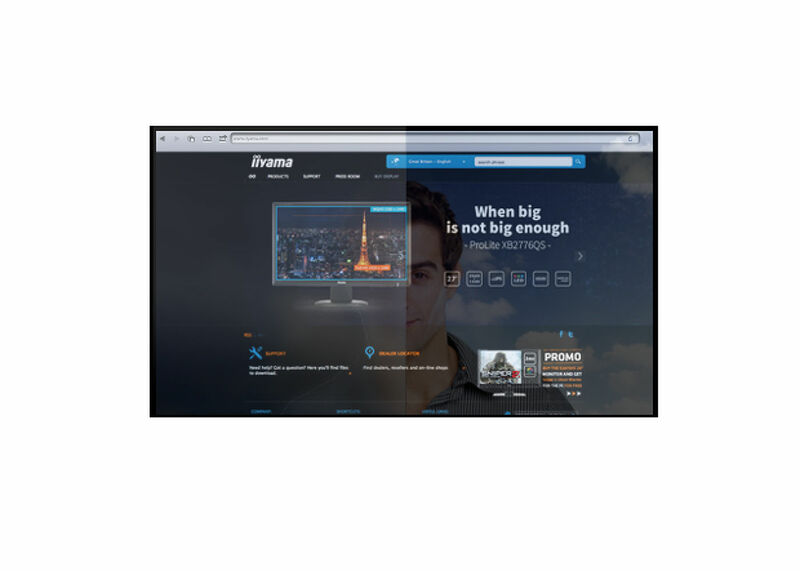 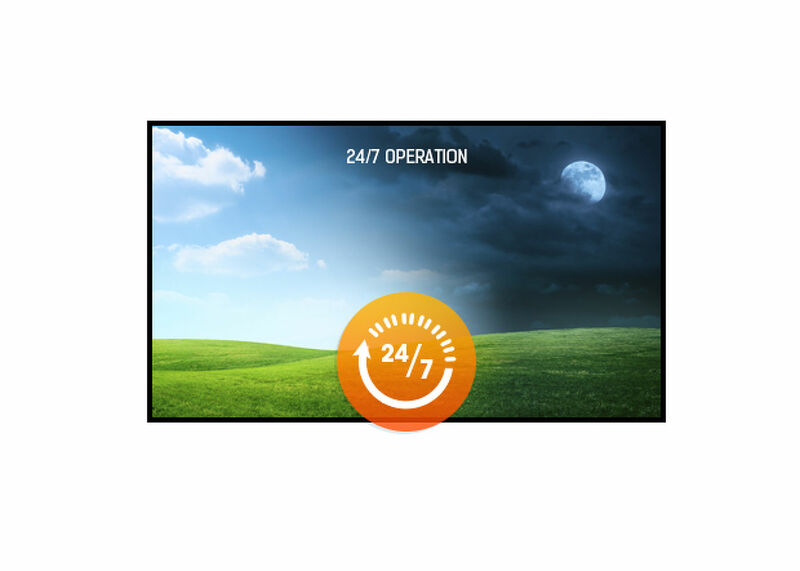 Featuring an IPS Edge LED LCD screen technology, it offers exceptional colour performance and wide viewing angles, making it a perfect display for Interactive Digital Signage. 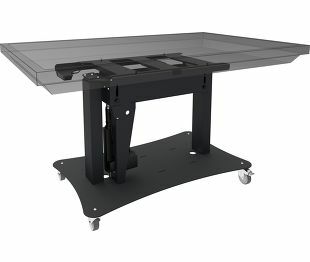 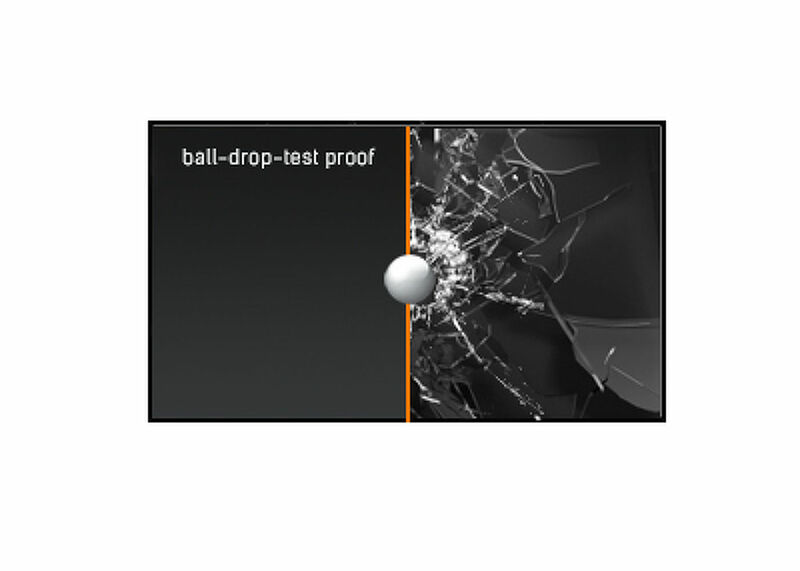 In addition to the superb image quality, the screen comes with a rugged bezel and the panel withstands the 60950-1 ball drop test, making it suitable for demanding environments like table top integration. 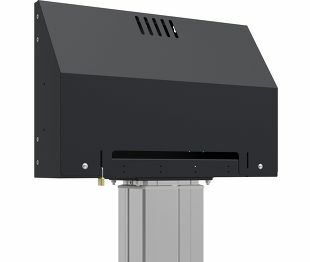 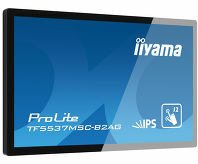 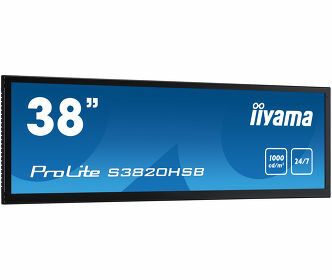 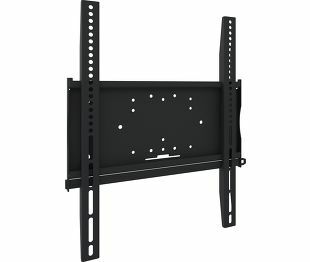 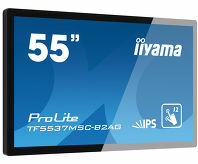 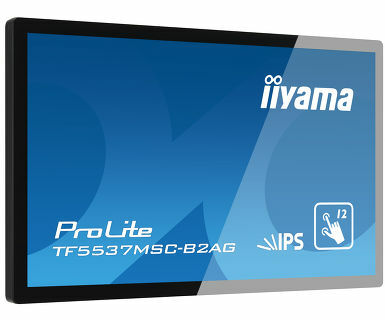 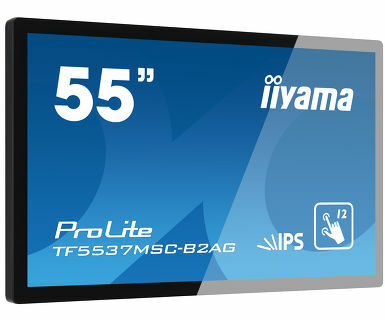 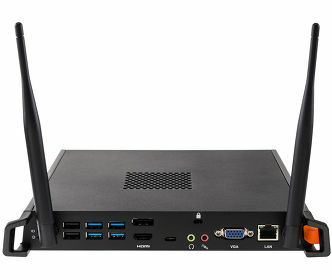 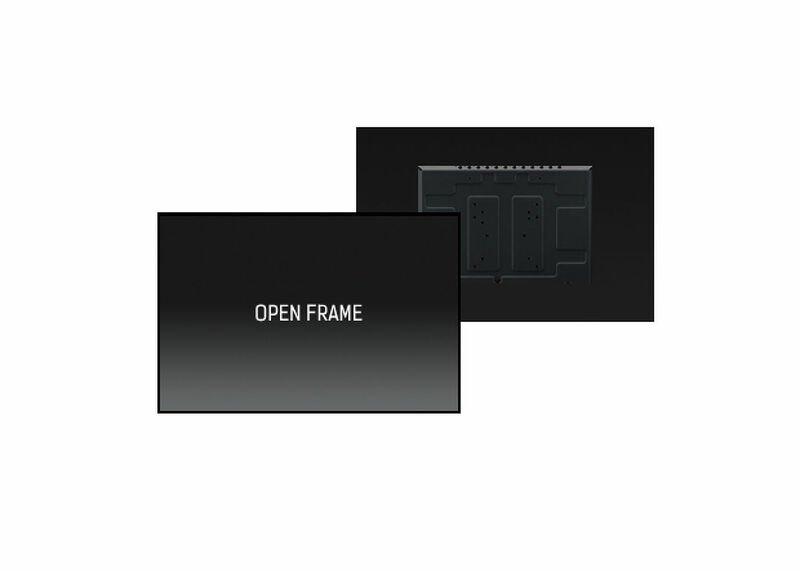 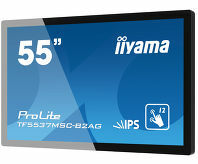 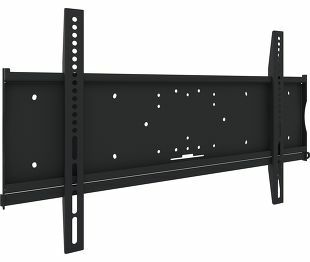 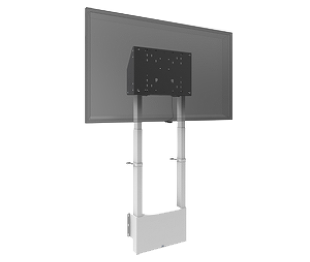 The open frame ProLite TF5537MSC-B2AG is the ideal solution for Interactive Digital Signage, Instore Retail, Kiosks and Interactive Presentations.